Going on a family holiday can be expensive, take a lot of organizing and time to make sure everyone’s needs will be catered to. But, family breaks are so important and here are a few reasons why traveling is a great idea from one of my Favorite Escorted Travel Companies, Intrepid Travel. 1. Travelling as a family brings you together. Befriending sea lions in the Galapagos or white-water rafting in the Pyrenees, these are the precious memories that you’ll all laugh about round the dinner table for years to come. Kids grow up fast, getting more and more independent by the second, so making the most of these shared moments is vital. 2. A break is good for the mind. Taking a holiday from your usual family routine can save you all from a burnout. After your adventure, you’ll return to work and school feeling refreshed, relaxed and ready to take on the next chapter. Sticking to the norm year after year becomes monotonous and can even have a negative impact on your state of mind. Time to mix things up! 3. Adventure is good for the body. We’re not just talking about lazing on a beach for two weeks here. A family holiday is exactly what you make of it! In our day to day lives we spend so much time sitting still, this is the perfect opportunity to get active. 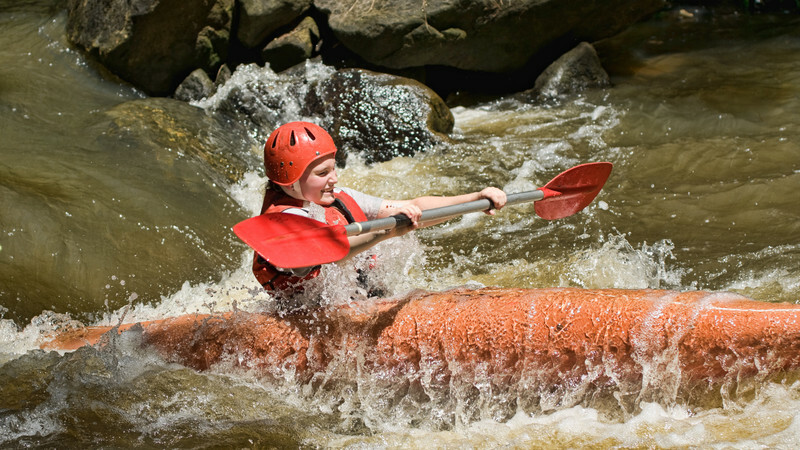 Ride the rapids in Bali, zipline through the trees in Thailand, cycle around Croatia or snorkel along the Turkish coast. You’re a stranger to this far-flung land, so go and explore. Meet the local people, tuck into regional delicacies, seek out traditions and learn something about the history of your destination. You could even give a new language a go! Sharing what you’ve learnt will increase your chances of remembering more too, as you each take in different aspects. 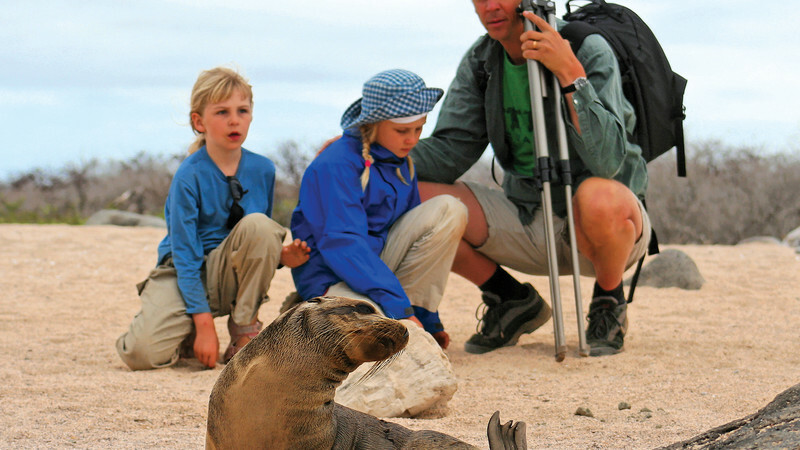 Family travel with Intrepid Tours is easy. Leave the logistics to the expert who will take care of all the details. Tours include everything from accommodation and activities, to transport and transfers. Meaning all you’re left to worry about is packing the right stuff, making sure your pets are taken care of while you are away and having an incredible time together! If you would like to learn more about Intrepid Tours or other Family Travel Itineraries, let me know and I can help you find the right adventure for you and your family! Contact me at cpower@tpi.ca or 416.996.6849.